Whatever your design looks like, whether it’s good or bad, a good presentation will always make it look professional, neat, and attractive. So the way your present or display your work, will either impress your client or make them go away. 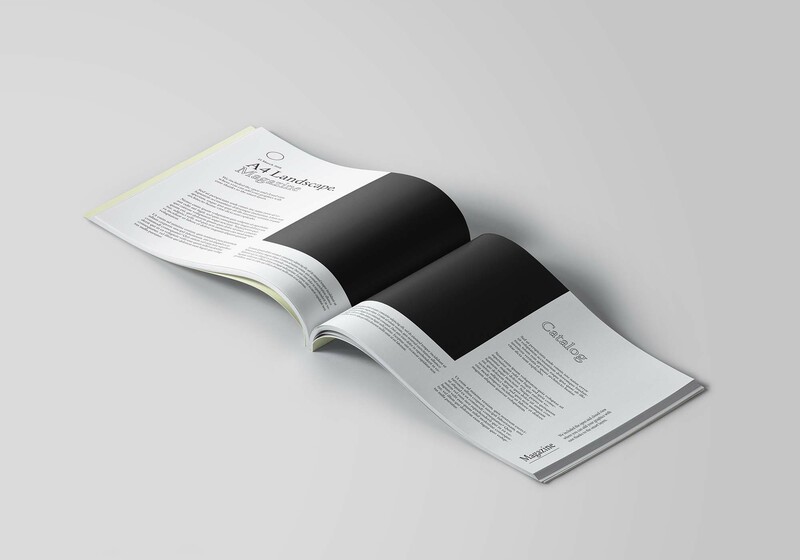 So if you’re searching for an easy cost -effective way to present your magazine design, we got you covered with this A4 landscape magazine mockup by Pixeden. 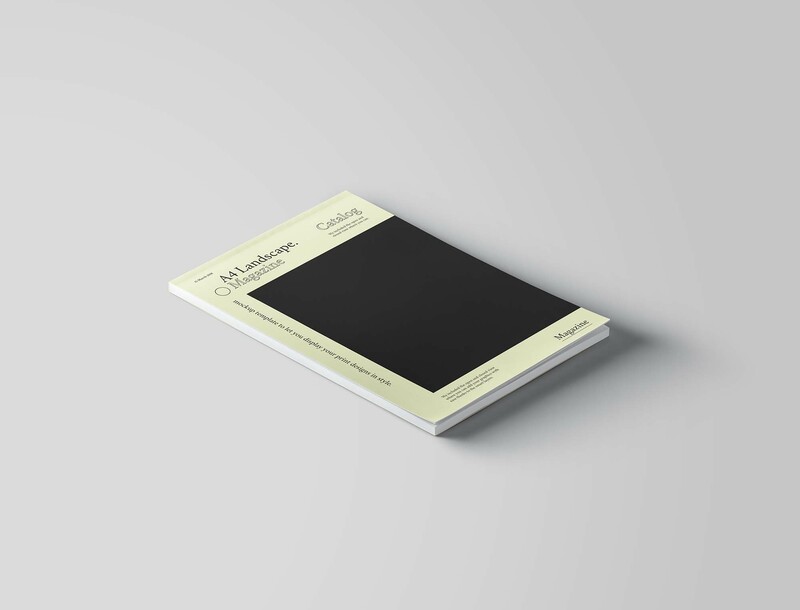 It’s a PSD mockup that comes in blank mode; you can easily add your own graphic and change the background according to your taste. It will allow you to display your magazine cover design and spread in a stylish manner. 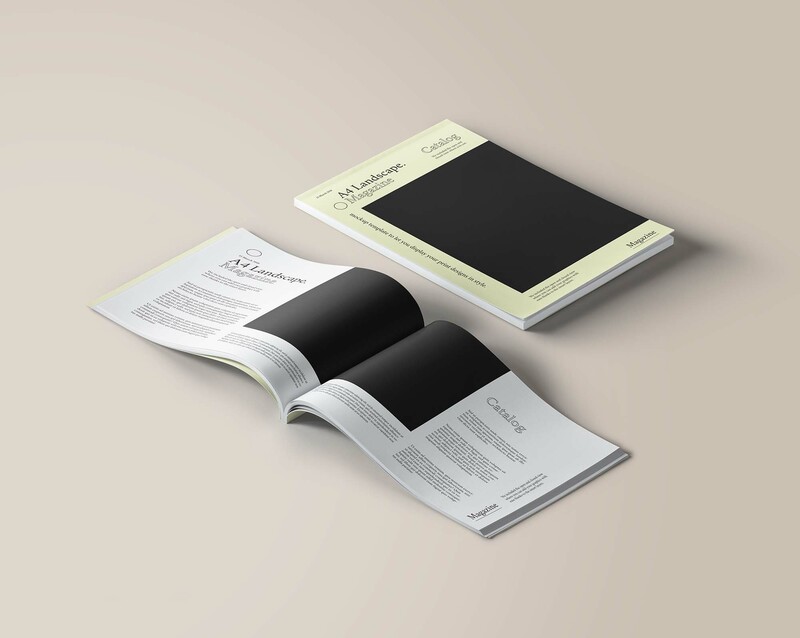 It’s perfect for any kind of magazine presentation and you can also use if to display your business plan A4 brochure design.